We'll Help You Have Healthy Teeth For Life! CALL (209) 839-1600 FOR YOUR APPOINTMENT TODAY!! *In absence of gum disease. Regular Price $390. Expires 12/31/2019. 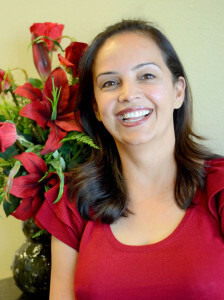 Nirlep Dhillon's Practice has been recognized as one of the top Tracy Dentistry practices. © 2019 Brite Smiles Dentistry. All Rights Reserved. Design and Hosting by Visual Edge Design.